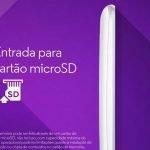 Looks like we have got a glimpse of the Moto G 3rd Gen again, this time just at the midnight by a Brazilian retailer. Motorola seems to be facing a Tsunami, a big one comprising of leaks, rumors and every single way it can be exposed. 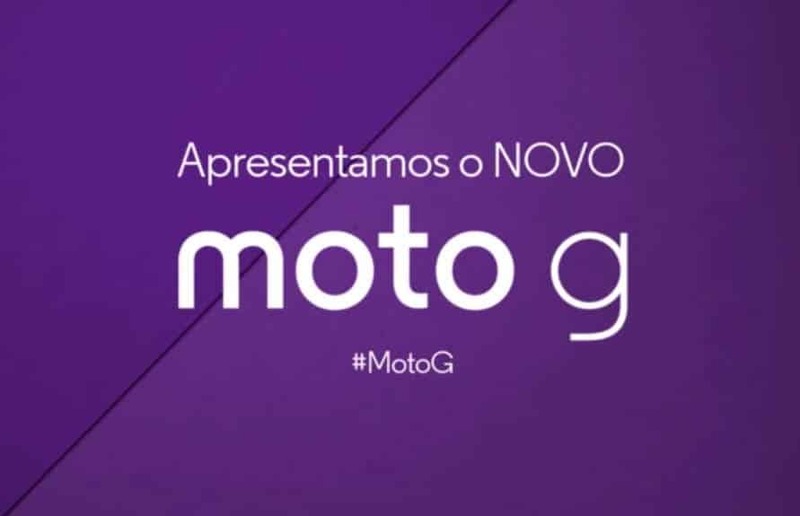 A Brazilian retailer Americanas thought of announcing and revealing everything about the Moto G 3rd Gen online which is to be announced soon by Moto. The video walks through all of its specs, and that’s not all. The retailer also included every single detail in the video description, which we uploaded to YouTube. 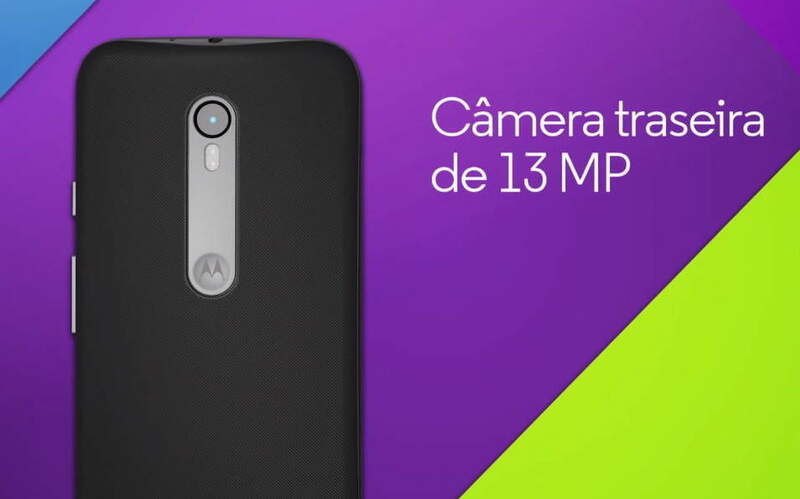 So now, we are almost confirmed about the specs of the Moto G 3rd Gen. 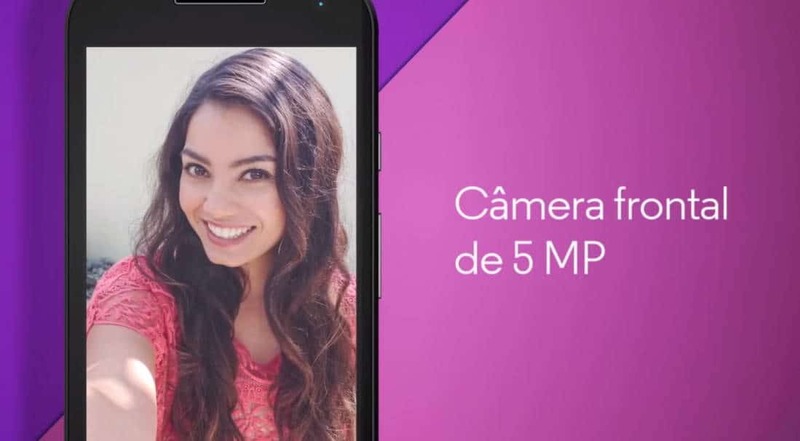 According to the video, the Moto G 3rd Gen has a 5-inch HD (likely 720p, but it may be full HD) display and will be powered by a 1.4GHz Snapdragon 410 processor. 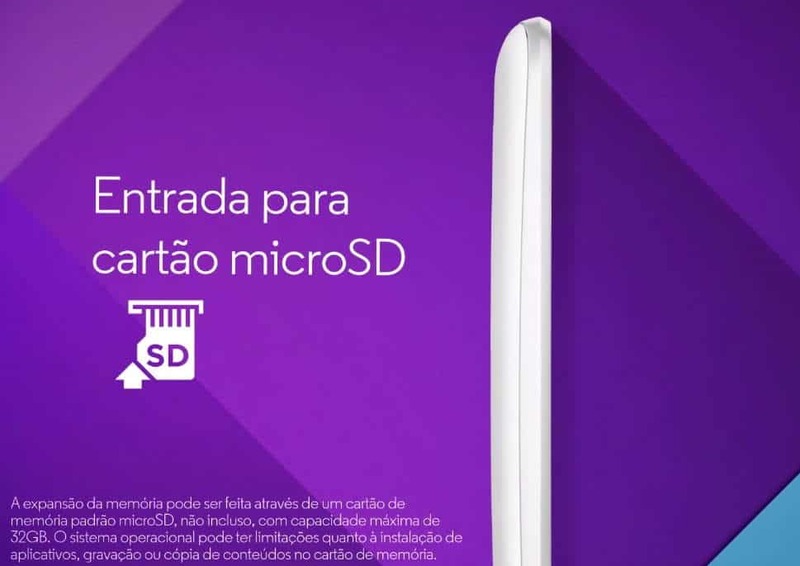 It will have 8GB or 16GB of storage on board and also a microSD slot for memory expansion upto 32GB. 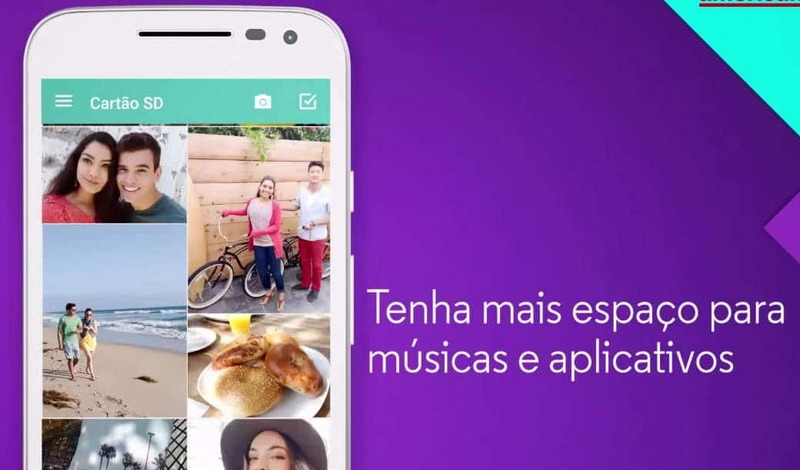 The Moto G 3rd Gen will have 4G LTE connectivity for sure. The phone will sport a 13MP rear camera and a 5MP front camera. 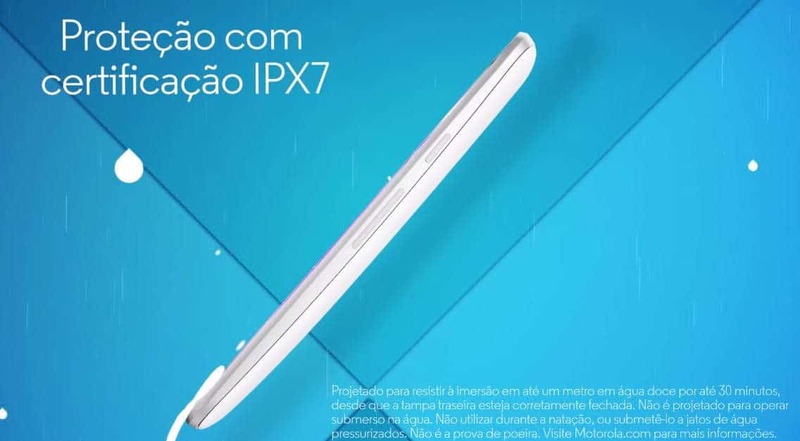 Other features also include IPX7 waterproofing, and Moto G 3rd Gen will surely run Android 5.1.1 Lollipop out of the box.So, I can just say one thing, ignore all the previous leaks and be sure that it is the latest information we have got till now. 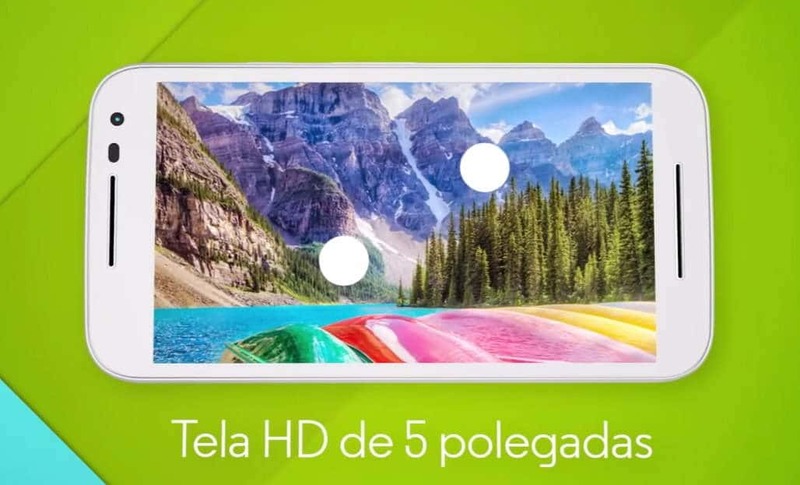 However, there was no mention about the Moto Maker stuff we saw earlier today, only there was the mention of swappable back covers for Moto G 3rd Gen. Here’s the video which the retailer uploaded a while ago. However, the original video redirecting to this link was removed by the retailer. 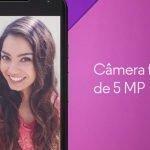 “Surprises abound to the new generation of Moto G, one of the most beloved smartphones from Motorola. 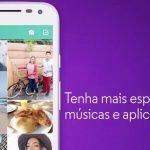 The new line of Moto G is available on models Moto G 3rd Generation Color HDTV , Music, Cabernet, Navy Blue and Pink.